Assisted reproductive technologies (ARTs) have come long way over the years. 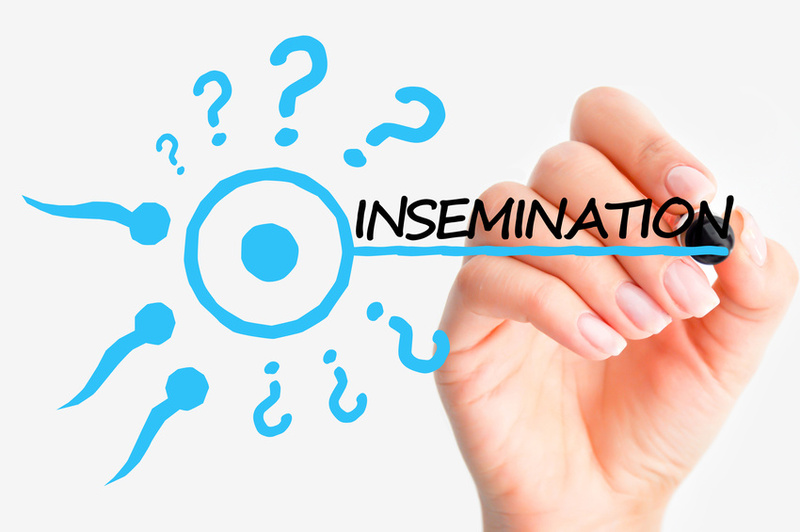 The first reported successful case of artificial insemination in humans dates back to 1790. In 1978, the first in vitro fertilisation (IVF) baby was born in England. Almost ten years later Zygote Intrafallopian Transfer (ZIFT) and Gamete Intrafallopian Transfer (GIFT) were used successfully. Six years later in 1992, Intracytoplasmic Sperm Injection (ICSI) resulted in the first of many successful pregnancies. These developments have paved the way for couples to have children that had otherwise struggled with fertility problems. Furthermore, ARTs are also increasing the maternal age and allowing couples to start families later in life. Nevertheless, there are risks associated with assisted fertility treatments and it’s important to understand these when you are considering your options. In this section you can learn all about the different types of commonly used assisted reproductive technologies and when they may be recommended. Also covered is information about the procedures involved, costs, success rates and potential risks.